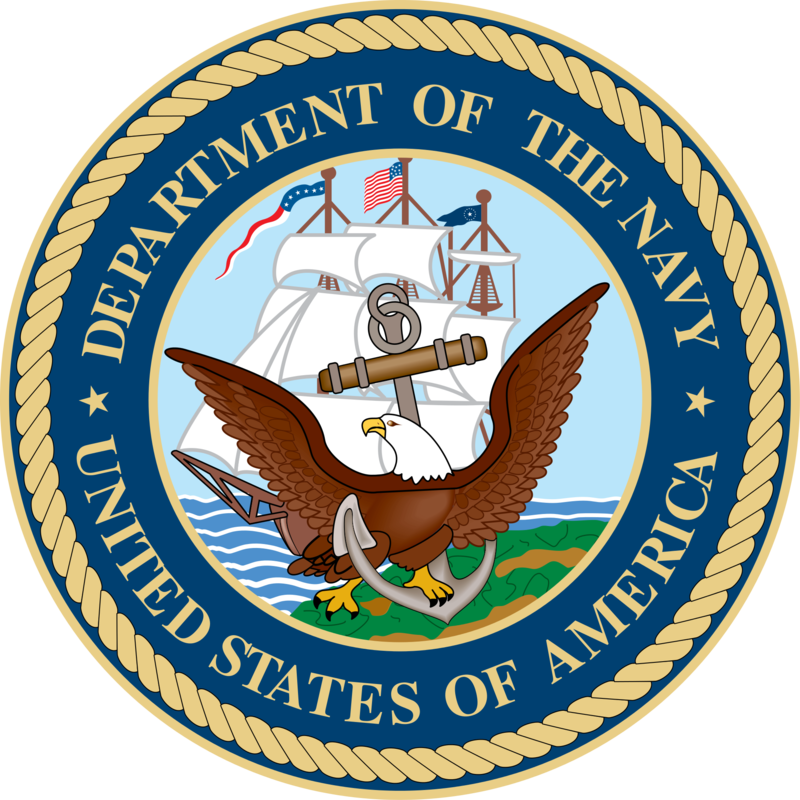 Nine teams were initially chosen to create prototype predictive analytical models that will work to validate potential program sustainment needs and resources to fulfill the Navy's readiness objectives, the Navy said Friday. The remaining competitors will validate their analysis and provide working prototypes prior to their participation to the Sustainment Data Challenge Summit wherein the submissions will be presented. The winners will receive opportunities to develop their proposed systems after the competition. “Those selected to advance to the next phase show great promise in producing a series of models that are scalable across naval aviation as well as offer a more holistic view of aviation sustainment," said Capt. William Sherrod, commander and baseline lead for the Naval Air Forces Sustain Program.